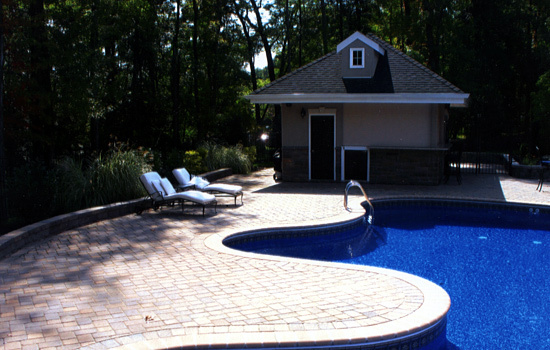 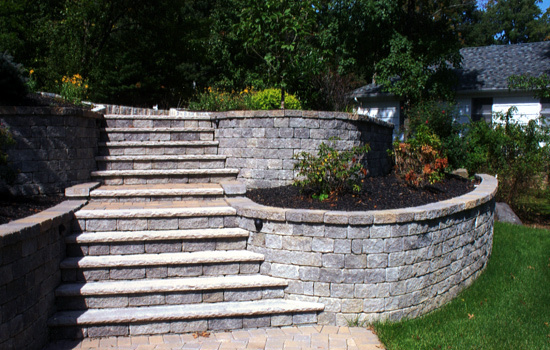 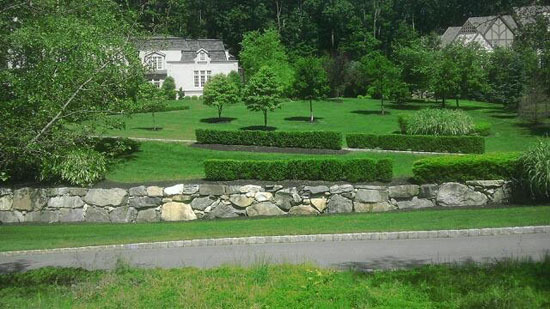 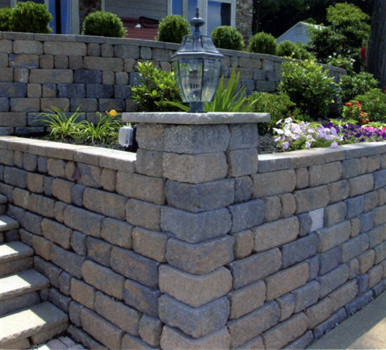 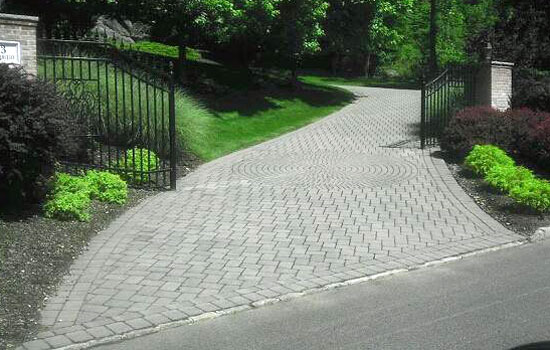 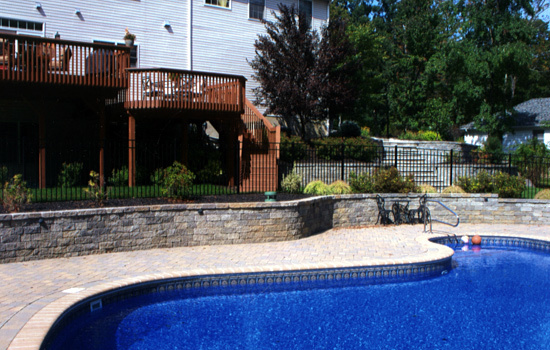 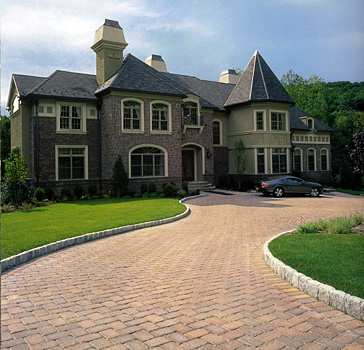 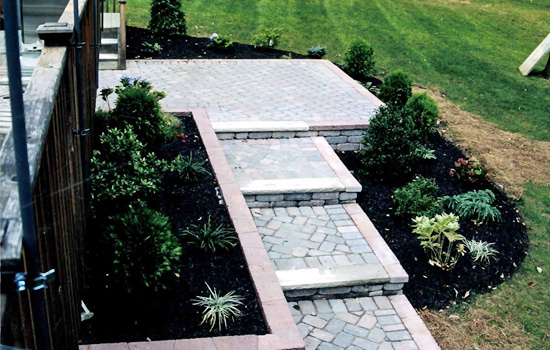 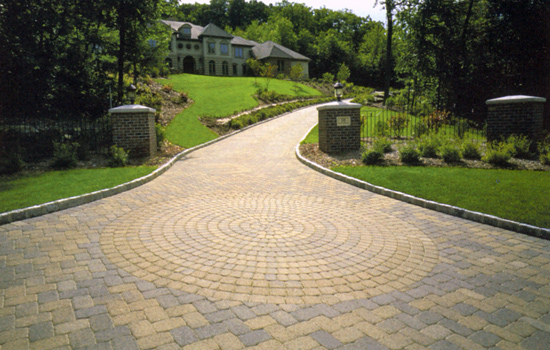 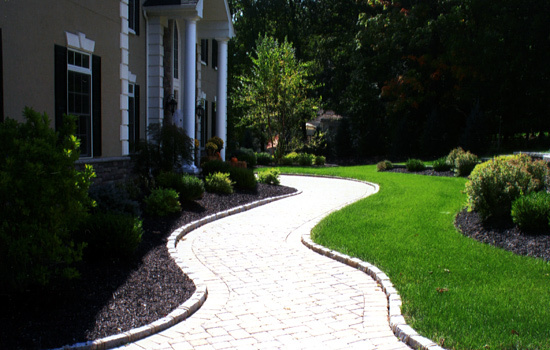 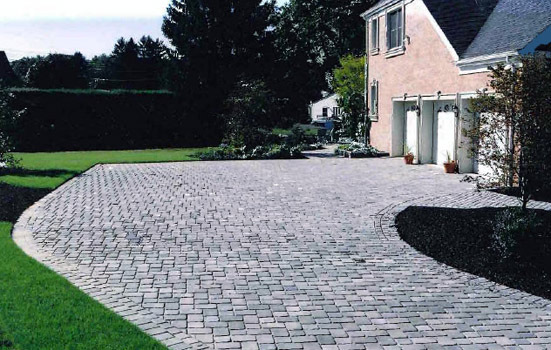 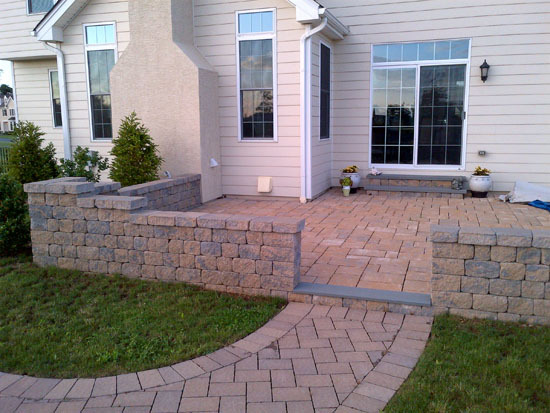 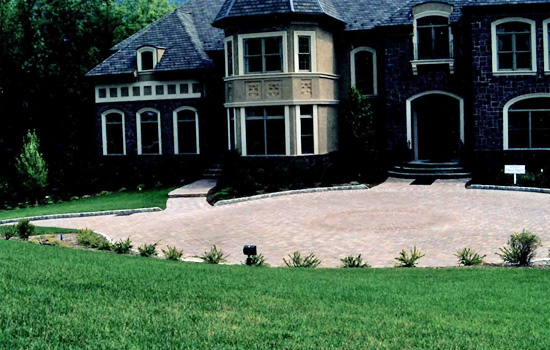 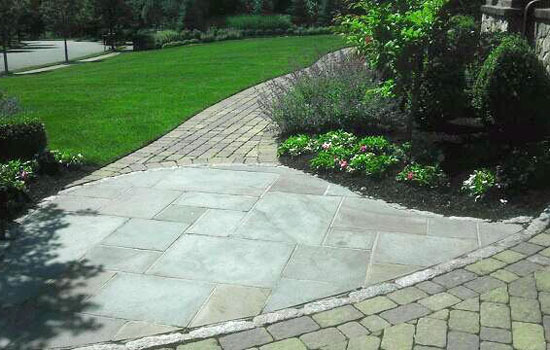 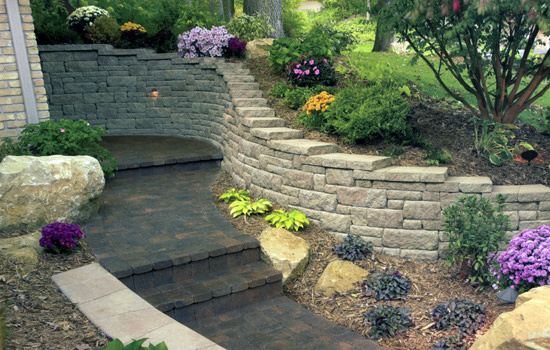 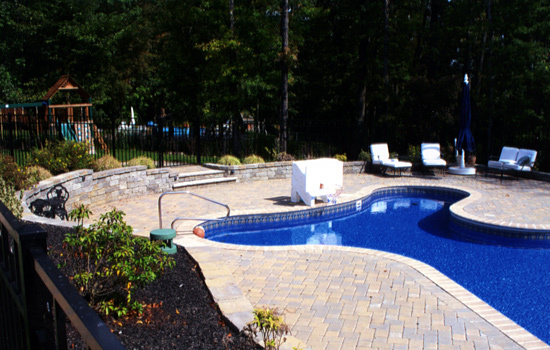 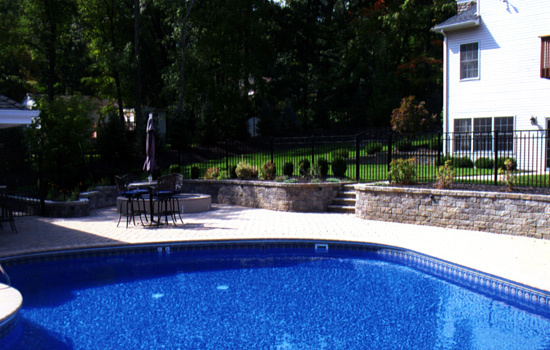 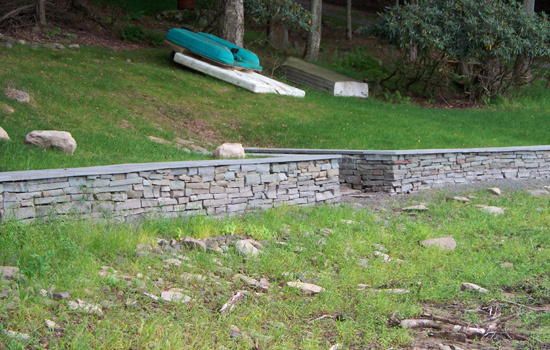 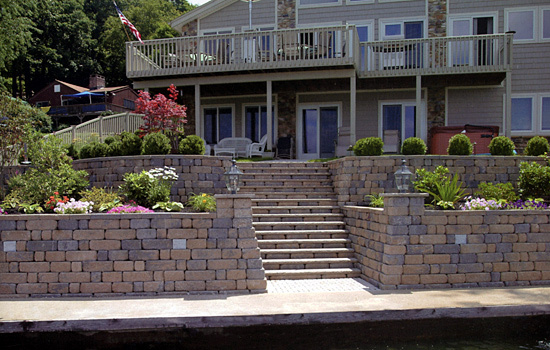 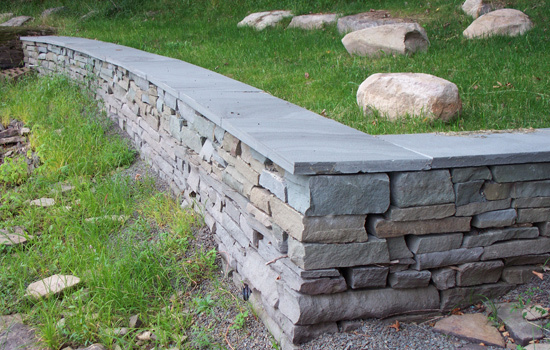 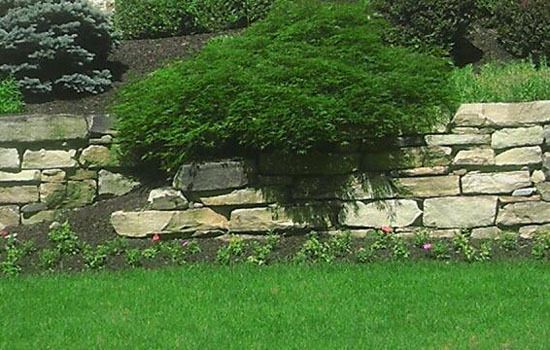 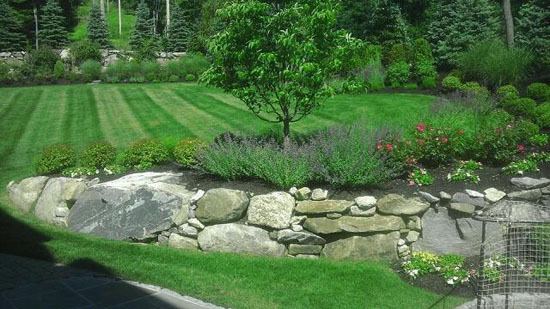 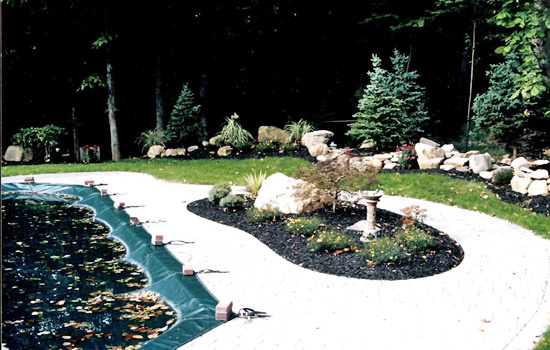 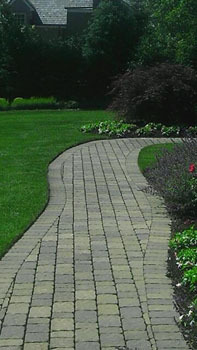 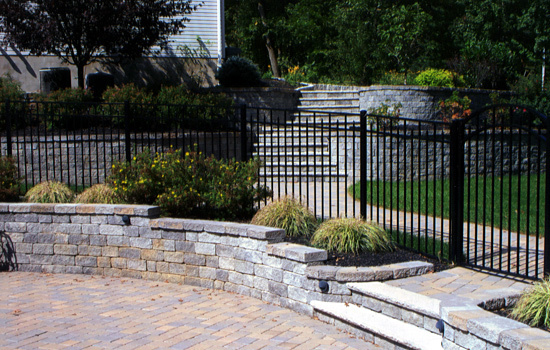 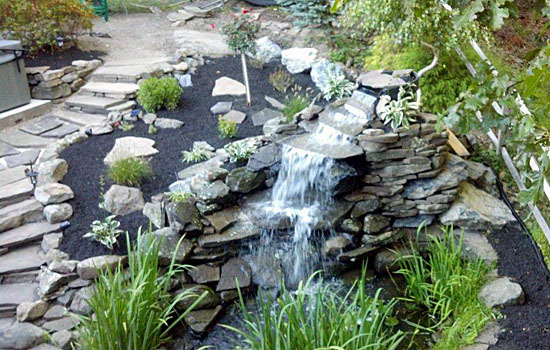 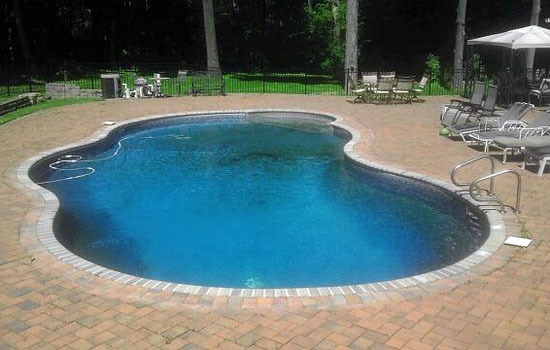 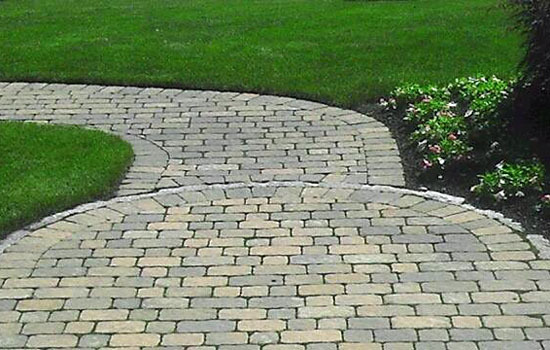 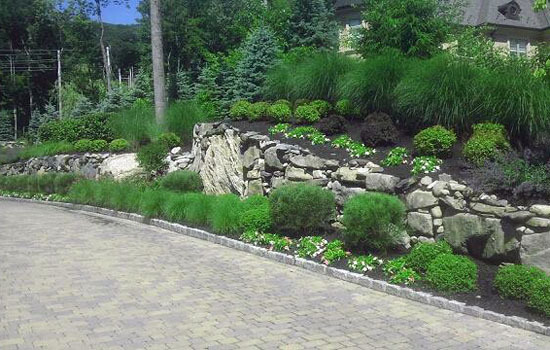 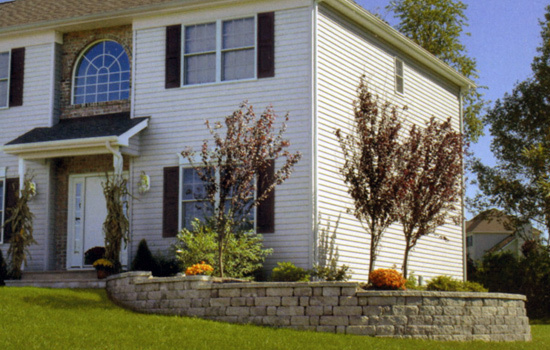 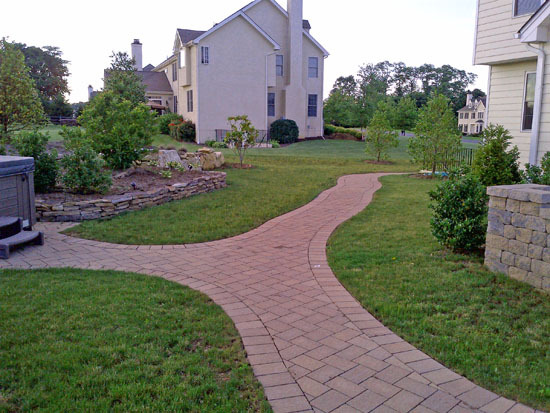 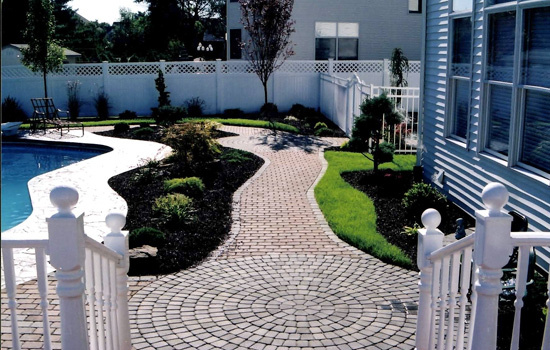 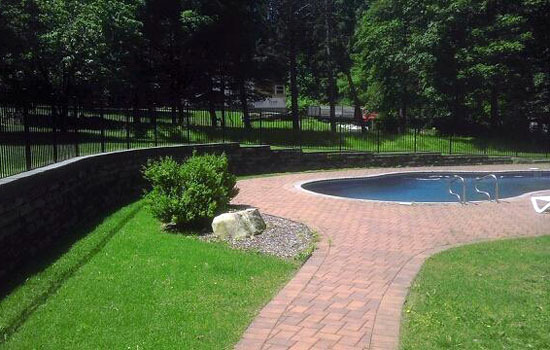 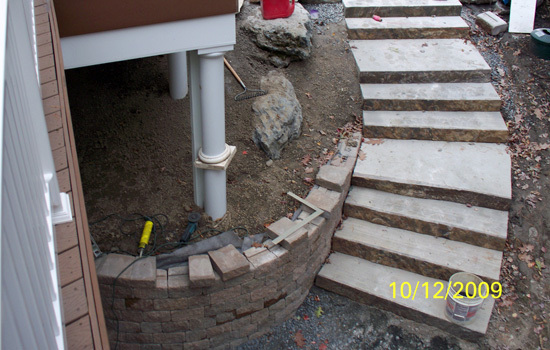 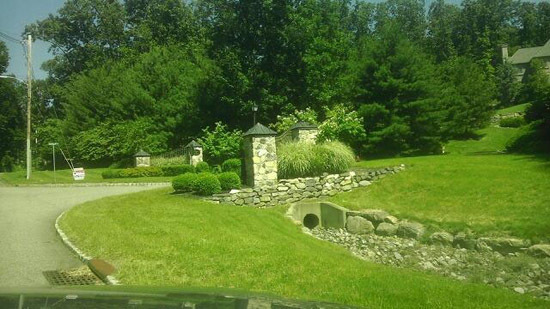 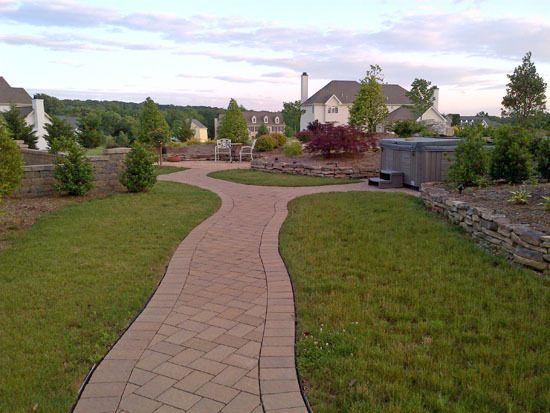 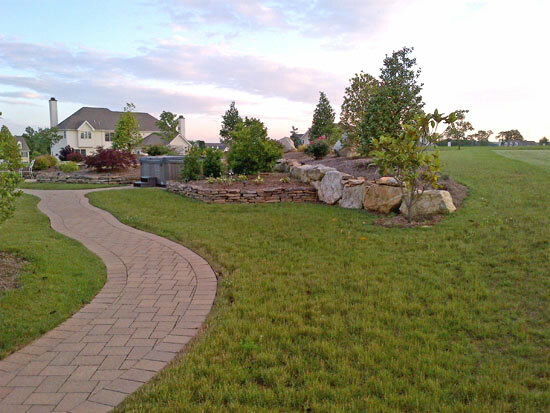 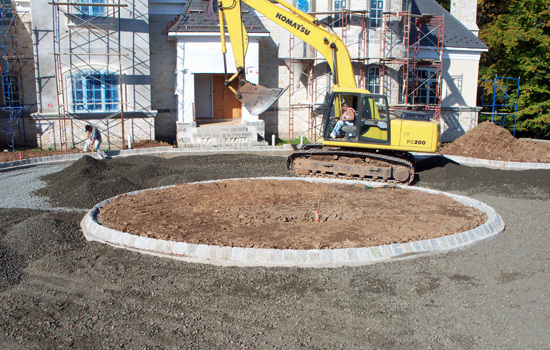 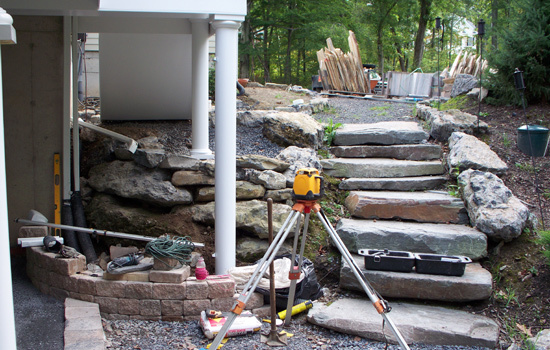 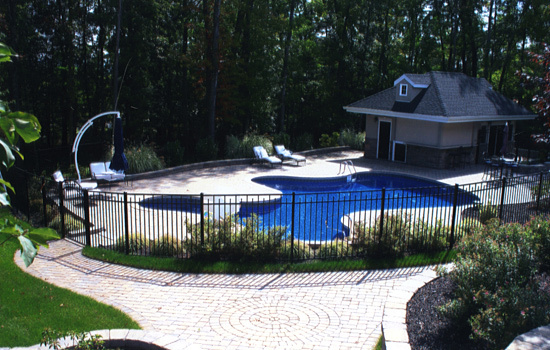 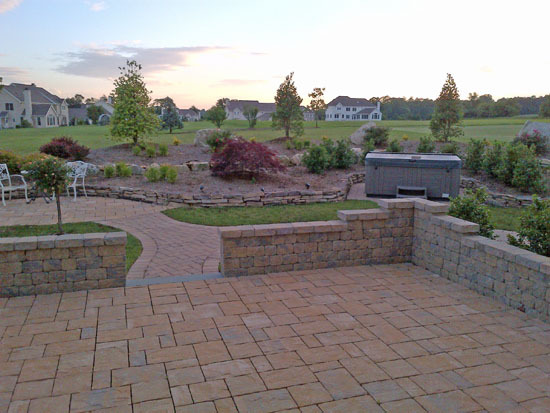 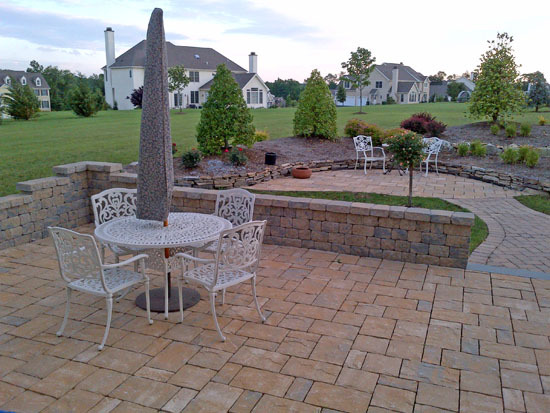 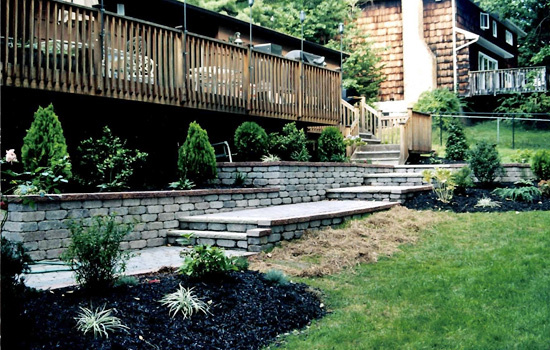 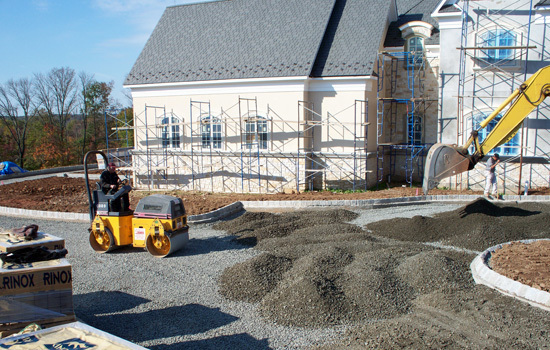 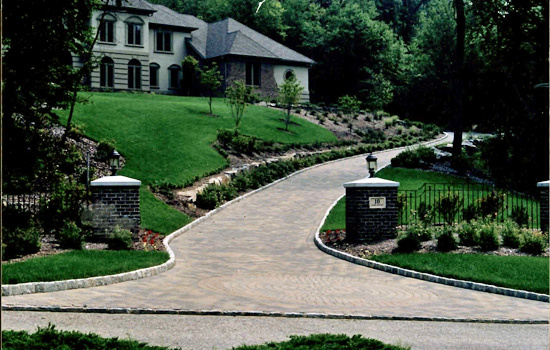 We are a family-owned business providing quality design and construction in landscaping, hardscaping and excavation. 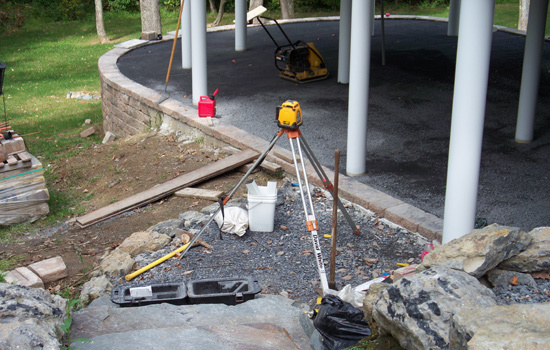 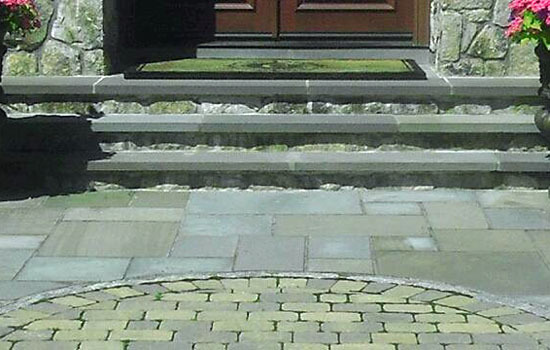 We provide services for both residential and commercial properties. 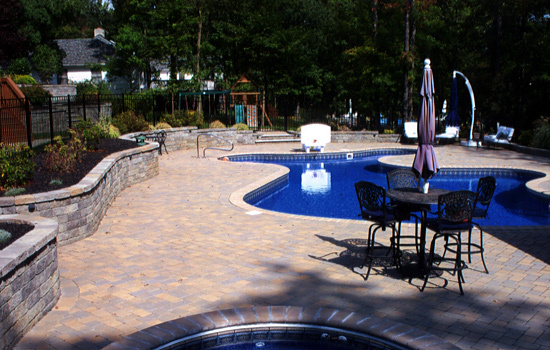 We are committed to excellence and we offer competitive prices. 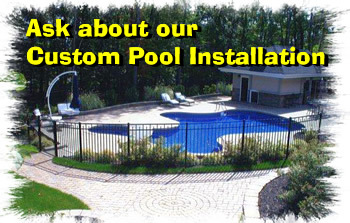 We value our customers and offer superior personal service. 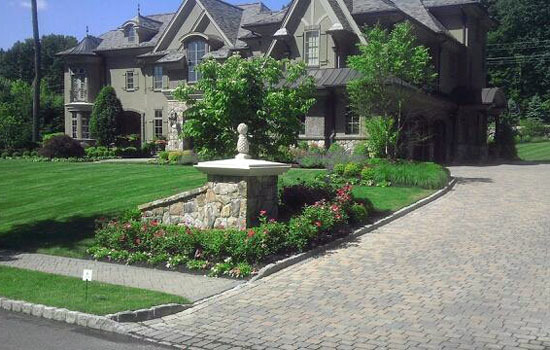 We understand your need and desire to protect and enhance the investment in your property.